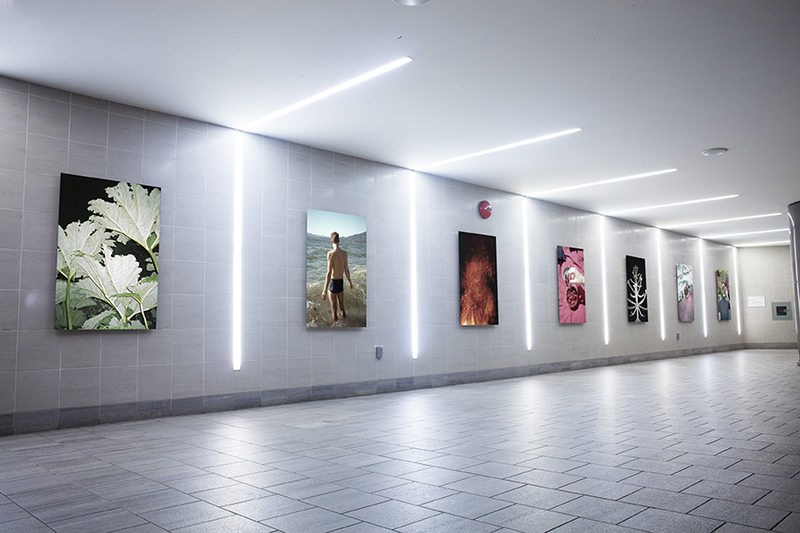 Richmond Art Gallery presents three public installations along the Canada Line, in partnership with Richmond Public Art Program, Canada Line and Capture Photography Festival. Artists Adad Hannah, Tom Hsu and Diamond Point have each produced site-specific installations, on display through to September 1. Richmond-Brighouse Canada Line Station, Richmond: Diamond Point: Fraser River Families.